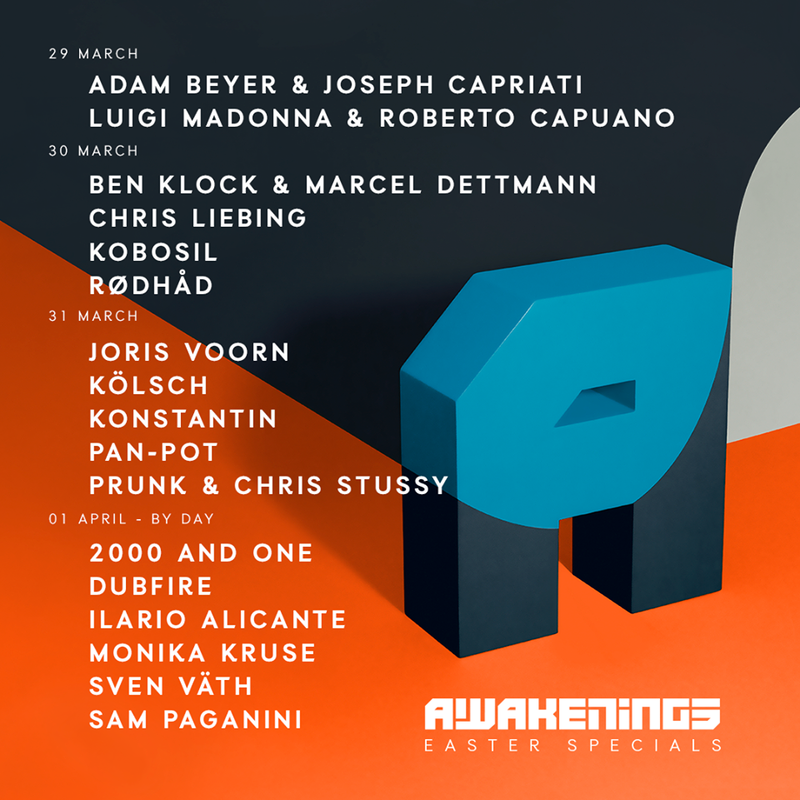 Awakenings announces massive Line Up For Easter 2018 in Amsterdam - Track? !D. Awakenings have announced their 2018 Easter edition featuring four days events with techno heavyweights. The festival have added Adam Beyer, Sven Väth, Dubfire, Ben Klock, Marcel Dettman and more. Kick off is at March 29 until April 1 2018.Other techno maestros who will participate an this gigantic Line Up are Joseph Capriati, Monika Kruse, Chris Liebing, Joris Voorn, Kölsch, , Rødhåd, Pan-Pot, Dubfire,S am Paganini, Ilario Alicante and more. 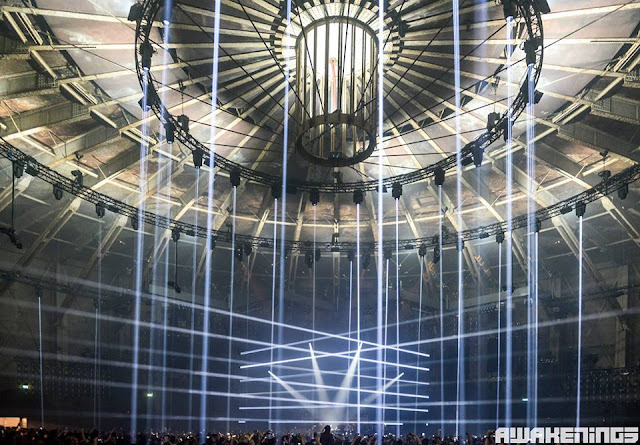 Events will take place at the Techno temple, the legendary Gashouder at Amsterdam. Check the poster with the Line Up day by day below.